Republican gubernatorial candidate Neel Kashkari, during a stop Tuesday in San Diego, proposed a decade-long moratorium on state corporate taxes for companies that move to California and bring at least 100 new jobs, or open new manufacturing facilities. 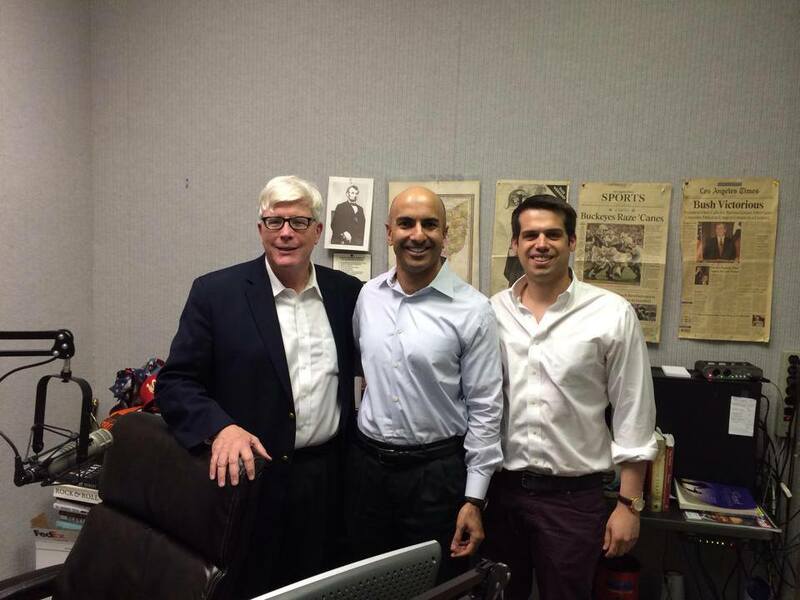 Kashkari, who hopes to unseat Gov. Jerry Brown, announced his jobs plan during a campaign event at a skin and personal care products manufacturer. The former U.S. assistant treasury secretary said that under his plan, if any existing business operating outside the state that moves here and generates at least 100 new jobs would be free from paying state corporate taxes. The proposal would apply to revenue from the income generated by its new operation. The same benefit would be extended to companies currently operating in the state that open a new manufacturing plant. He said anti-fraud and abuse protections would be put in place to ensure the tax breaks were properly applied. Kashkari and other candidates have blasted Brown for policies they contend have hurt the state’s economy and stymied job creation. California’s unemployment rate last month was 8.5 percent, according to the state Economic Development Department. The figure is not seasonally adjusted. Critics of official unemployment numbers say they do not accurately reflect people who are long-term unemployed or are under-employed, such as part-time workers who would prefer full-time jobs. They often cite higher rates. The campaign of a Kashkari’s opponent, Assemblyman Tim Donnelly, R-Twin Peaks, did not immediately respond to a request for comment. capping non-economic personal injury rewards at $250,000 to match the state’s medical malpractice regime.